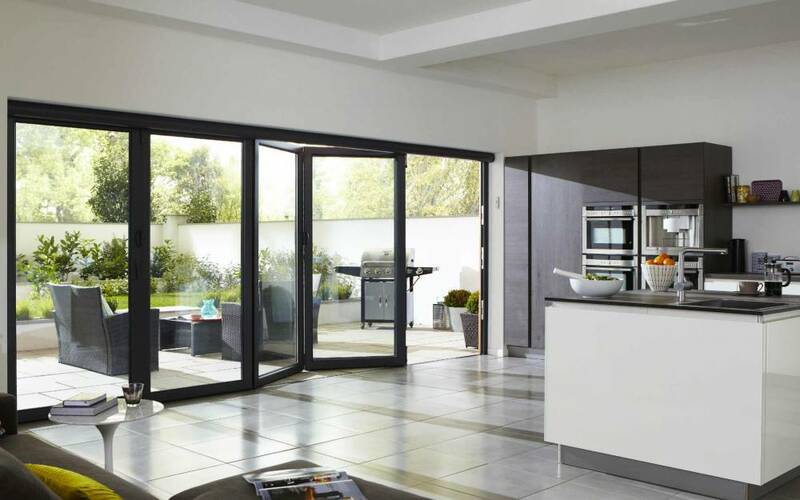 Origin aluminium bifold doors are folding glass doors that create a breath-taking feature for your home. When open, they allow you to enjoy pure views of the outdoors, fill your home in natural light and appreciate exquisite design and craftsmanship. 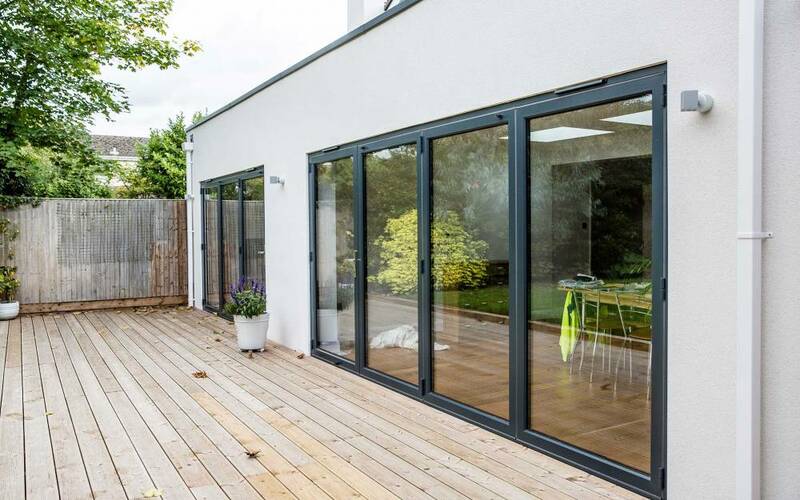 Built in Britain, Origin’s aluminium bifold doors connect your home to your garden, conservatory or swimming pool. Available in sets from 2 – 8 doors, they concertina effortlessly to reveal an impressive entrance to the rest of your home with unspoilt views. When closed, they secure neatly to keep your home warm and safe allowing you to enjoy their additional benefits of security, low U values and weather protection. Banbury is easily accessible for Oxford, Northampton, Milton Keynes, Brackley, Towcester and Bicester. 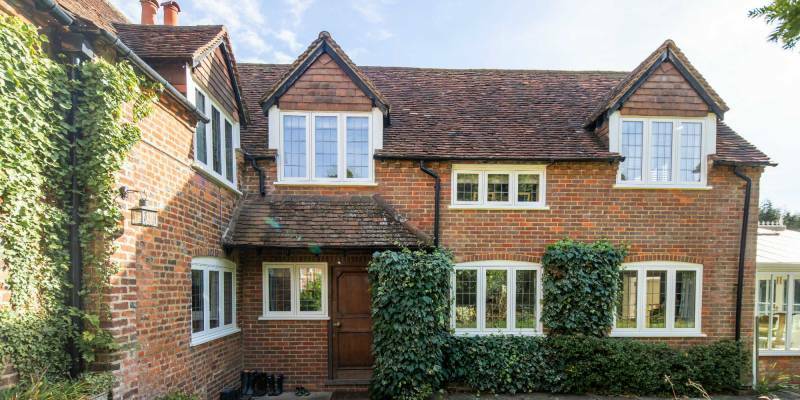 Henley on Thames is easily accessible for Maidenhead, Reading, Slough, Marlow, Shiplake, Sonning Common, Sonning Eye, Didcot, Goring and Wallingford. 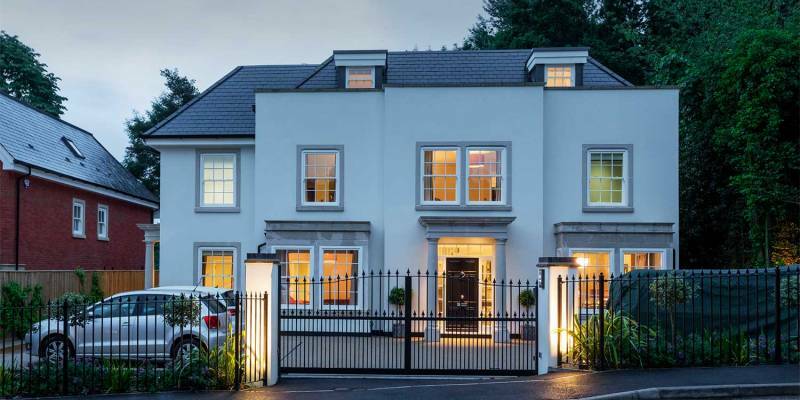 Beaconsfield is easily accessible for High Wycombe, Chalfont St Giles, Chalfont St Peter, Gerrards Cross, Amersham, Great Missenden, Chesham and Princes Risborough. Click here for further information on the Origin brand. To create a seamless link between the inside and outside, many people choose a little step, which is determined by the threshold. We recommend a weathered threshold for an external step as it only has a small lip to create a weather tight seal. The track can be sunk into the floor so it leaves a small upstand of under 1cm. For non-weathered thresholds, usually in internal or sheltered areas, you can have the option of no lip and installed completely flush, but they do not have the same high weather test results as our weathered threshold. 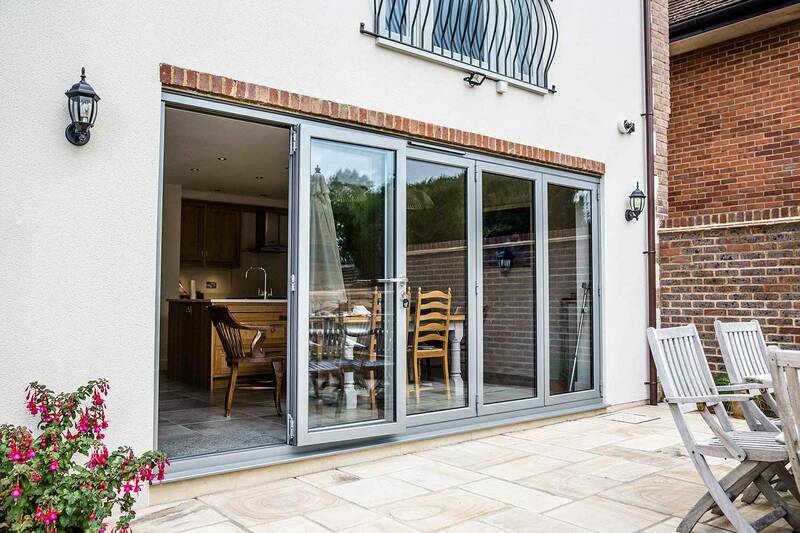 Origin have developed a secure aluminium bifold door which exceeds the latest security standards including Pas 23/24. Their 8-point locking system is combined with secure hinges and includes chamfered 20mm linear bolts, making it difficult for even the most determined intruder to enter. 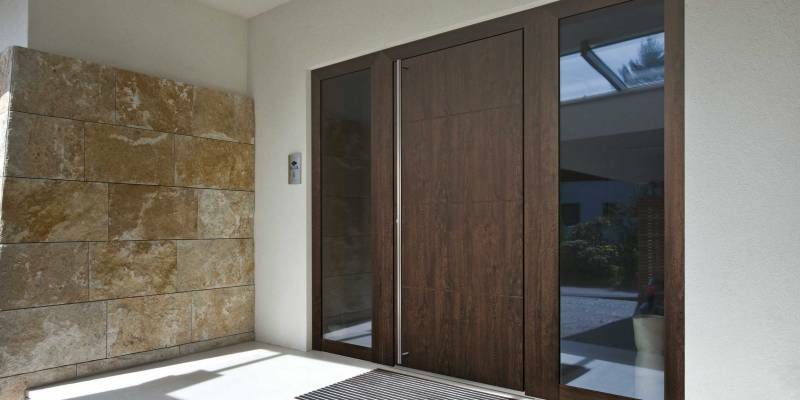 Origin doors are specifically designed for the vigour’s of the UK climate, ensuring the house stays warm in winter and keeps cool the summer. 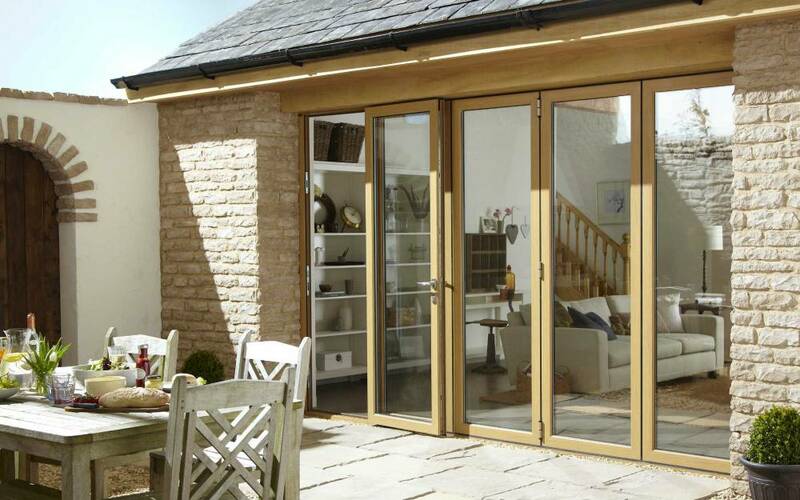 When it’s open, it allows seamless transition between the outside and inside, making your home and garden one. 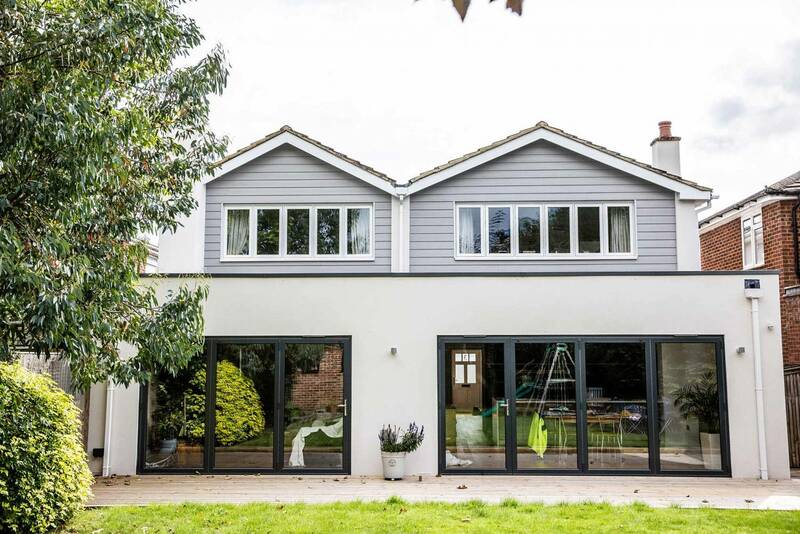 Origin exceed British Building Regulations for optimum thermal efficiency as they boast a certified U-Value of 1.32. Style is nothing without the strength and security that aluminium brings. Weighing 67% less than steel, yet incredibly strong, Origin use a premium grade aluminium across all products. 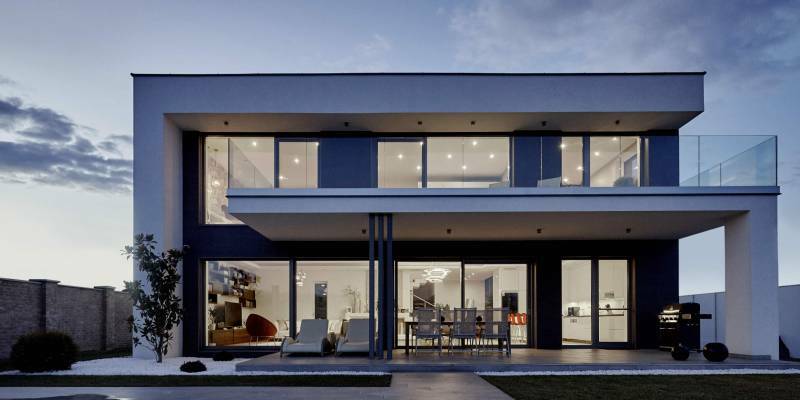 Aluminium’s innate strength makes the doors physically secure, virtually maintenance free, energy efficient and highly durable. 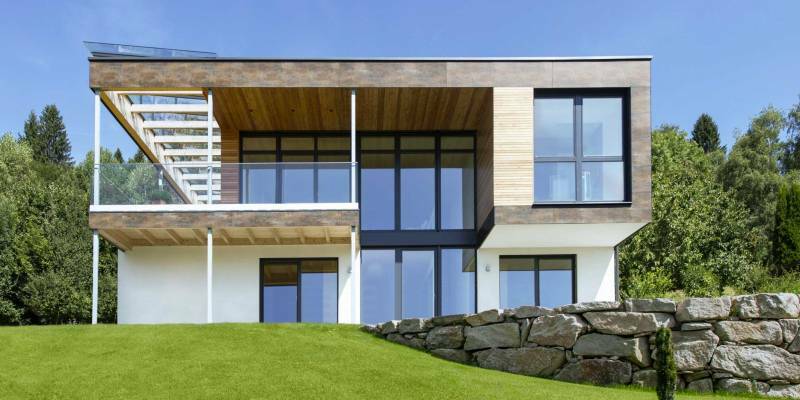 Its structure makes it highly resilient to the elements, so the frames won’t flex, warp or corrode in the varying British weather conditions.